AMGL assures you, your bankers, partners and potential merger partners that your business information is accurate to a fault. 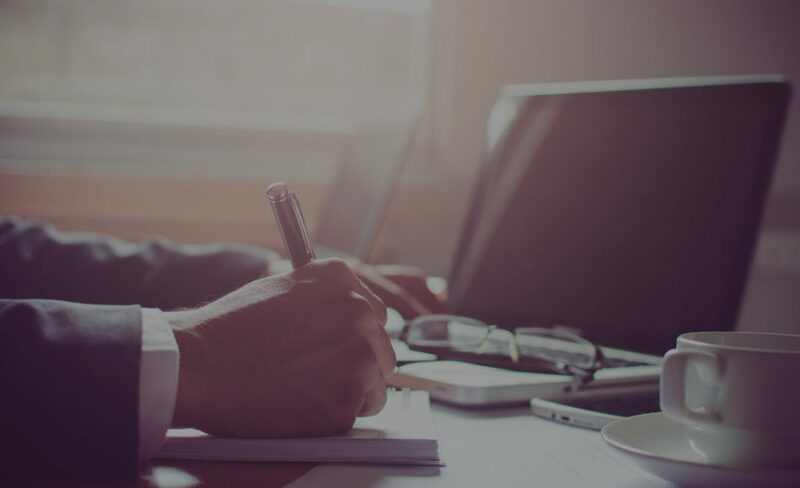 We dot the i’s and cross the t’s to help you make operating and investment decisions, evaluate credit apps and provide solutions for maximizing your company’s profitability and efficiency. Our assurance service provides credibility and enhances your financial reporting.